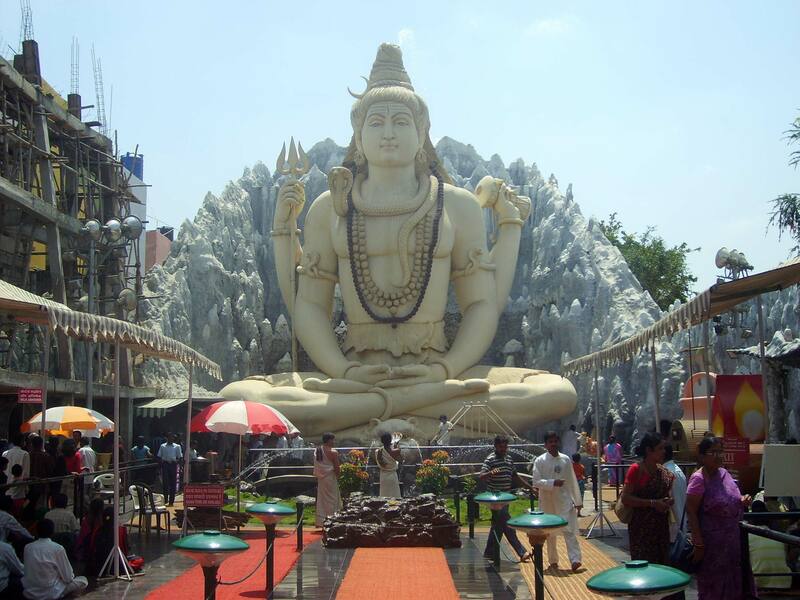 The Shiva Temple has a statue made of cement concrete which is 65 feet tall. 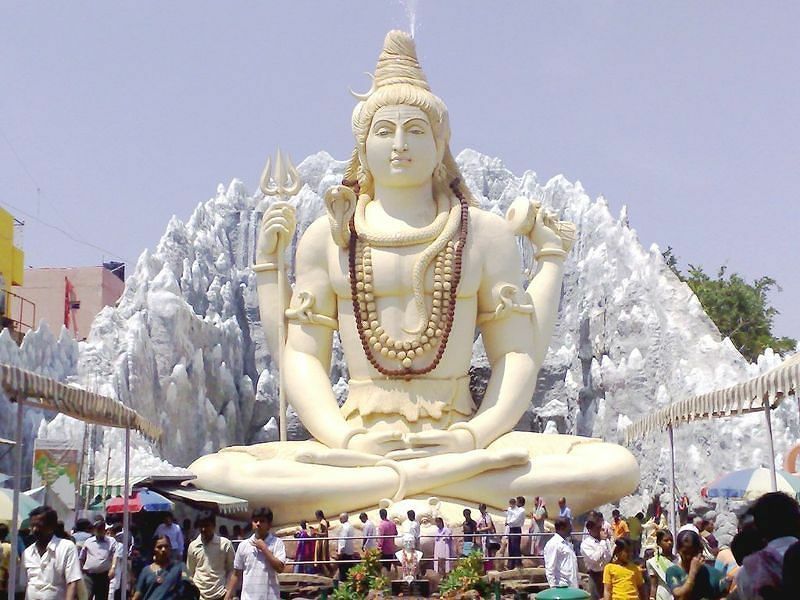 The temple also has a huge Lord Ganesha statue and a Navagraha temple inside. This temple is open 24 hours. 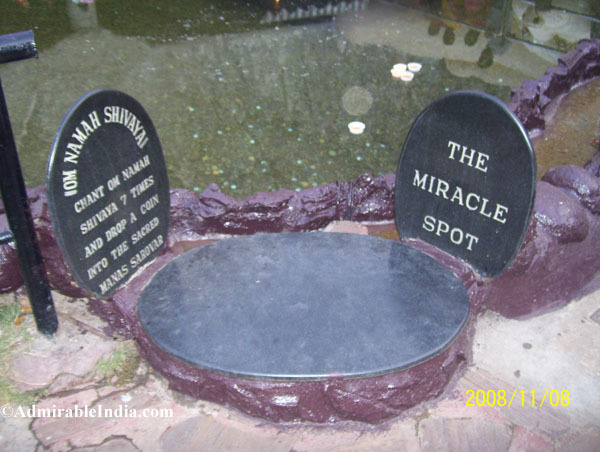 Beneath the statue, there is a pathway where models of Shiva lingas in different forms, and these are often replicas of the lingas found in other parts of the country. 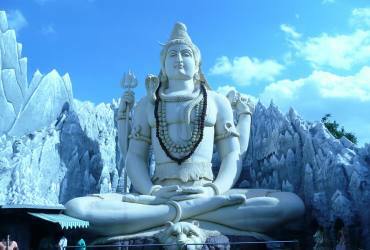 One of the famous lingas located here is made of ice and it is said to be a replica of Amarnath.